Italian police say Berlin terror suspect, Anis Amri, has been shot and killed in Milan, Italy. MILAN, ITALY – The Berlin Christmas market attack suspect Anis Amri has been killed in Milan, according to Italian state police. 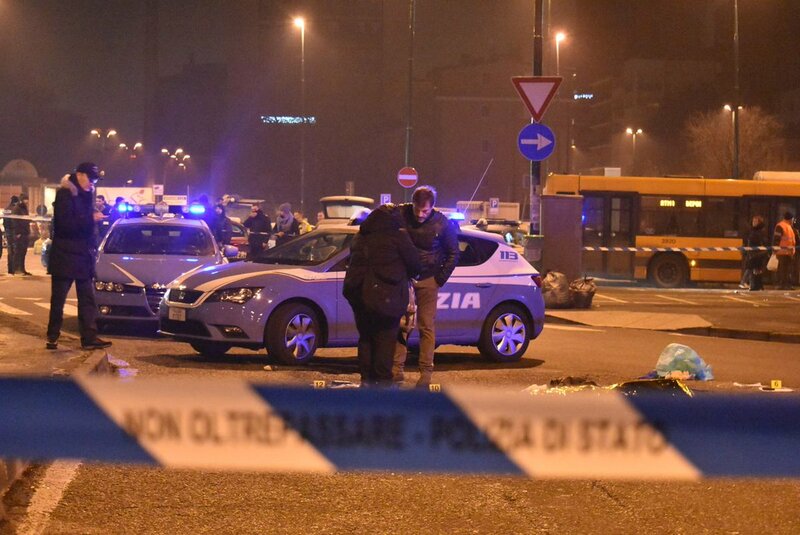 The suspect was killed in a shootout in Sesto San Giovanni — a town near Milan — just after 3am local time, say Italian police in their Twitter feed. When the man was asked for his papers, he pulled a .22 calibre gun out of his backpack and fired, continued the tweet.